December 18, 2018 | 12:30 p.m. — 1:30 p.m. The career of Data Scientist has been hailed as the sexiest job of the 21st century. Interviewing several current and former graduates from the Applied Data Science program at Bay Path University, we discuss the different paths we have taken to become data scientists, in the hope that our experience and knowledge will inspire others to join this hot field. 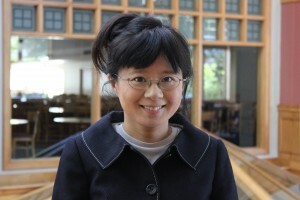 Dr. Jia received her PhD in Mathematics from the University of Minnesota, and has held statistician and actuarial roles at Dana Farber Cancer Institute, The Hartford Financial Services Group, and Affinion Group. 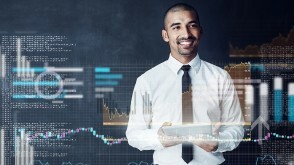 In these positions she has applied and developed advanced statistical methods and mathematical models to tackle “big data” problems, and innovative ways to investigate not-so-big data problems that lead to direct business or scientific applications. She has given presentations at many universities and international conferences on both mathematical and statistical subjects.